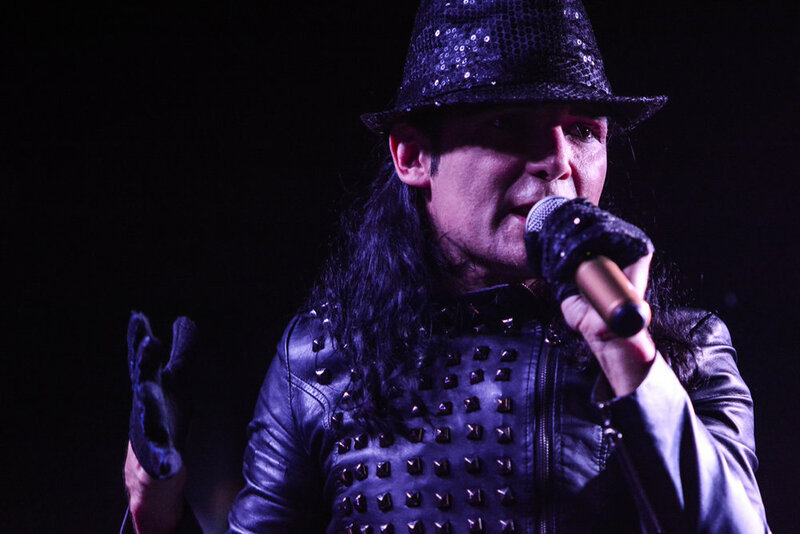 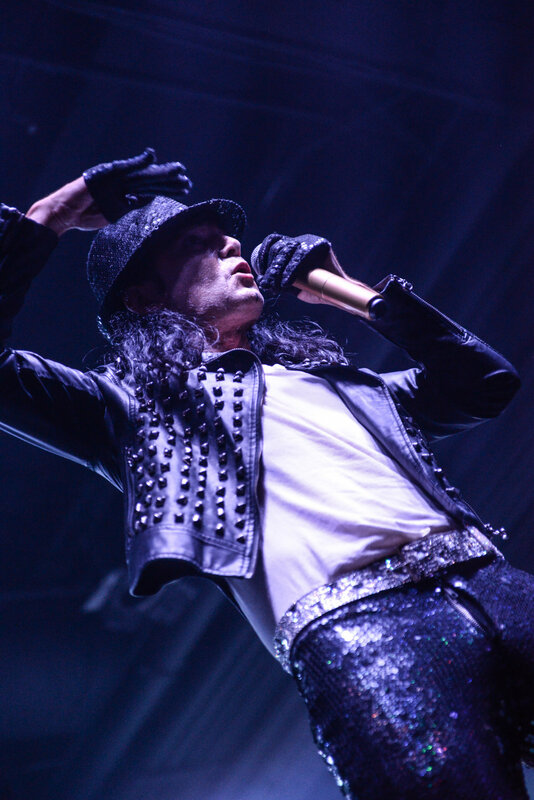 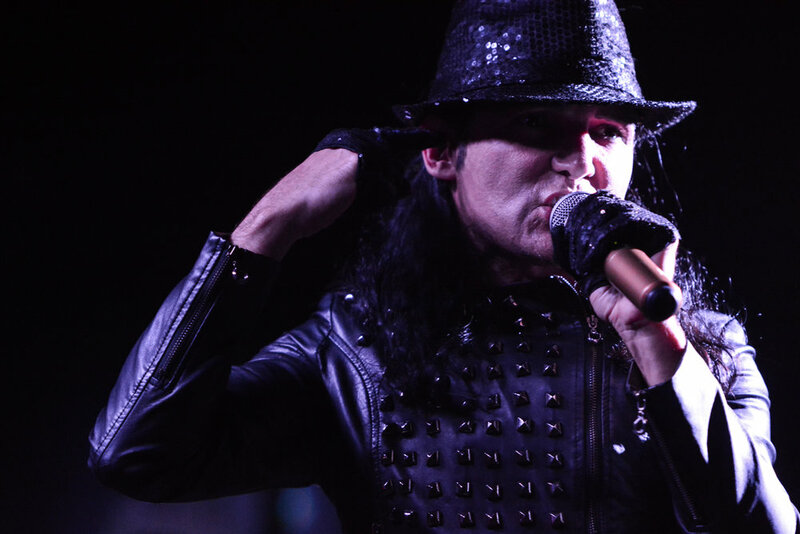 Corey Feldman and The Angels played a blistering 26 song setlist to a packed Masquerade Heaven last Sunday evening. 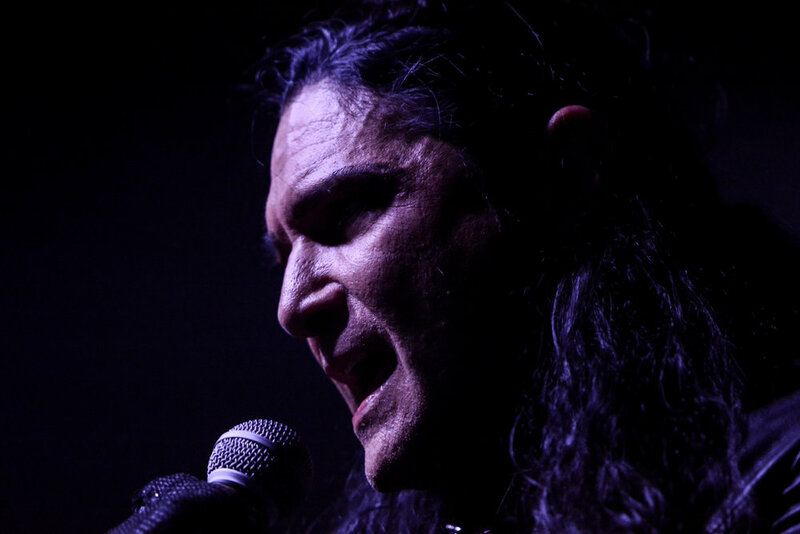 Playing selections from his new double album and covering classics and fan favorites as Rock On, Man In The Mirror, Goonies, Stand By Me, and the Beatles Why Dont We Do It In The Road. 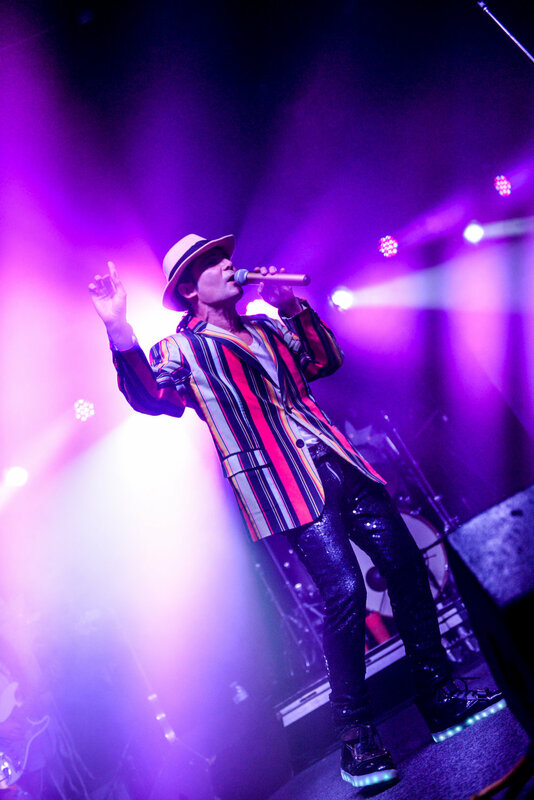 The performance was highly energetic as Corey danced and sang the entire 26 song run down. 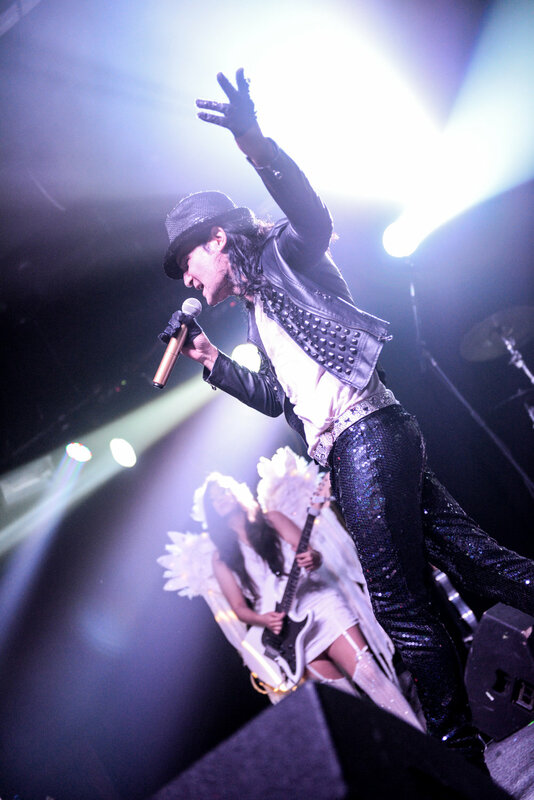 As well, interacting with the crowd in between songs. 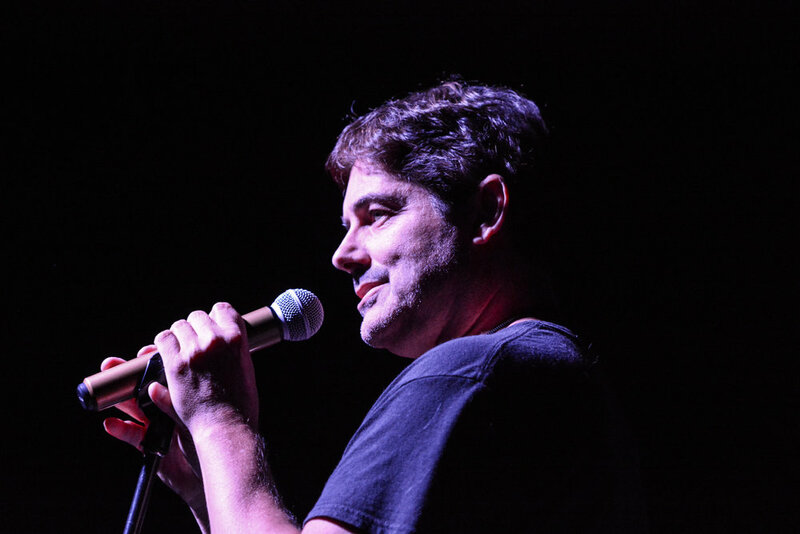 A special treat for fans as the performance began was having Gremlins lead actor, Zach Galligan, introducing Corey and the band. 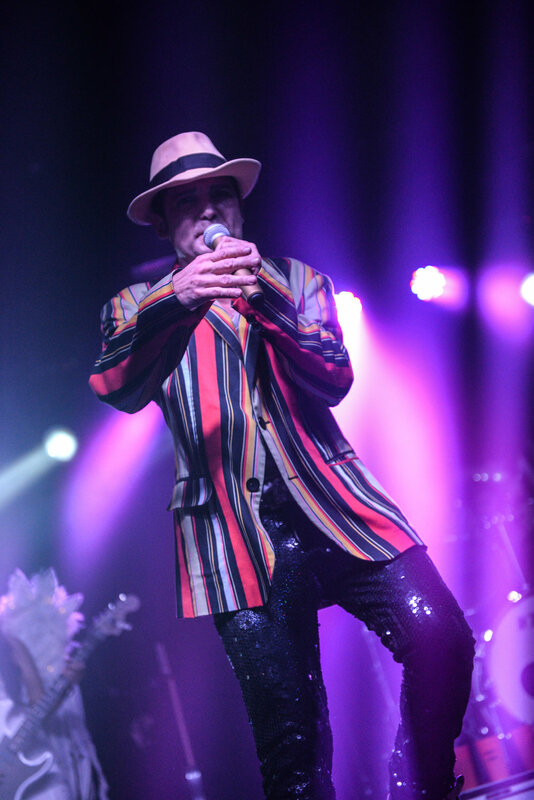 Feldman was in great spirits, smiling and joking with the crowd, and seemed like he was having the time of his life.